Got five minutes? Here are the things I loved most this week. Oh my word, how glorious is this? 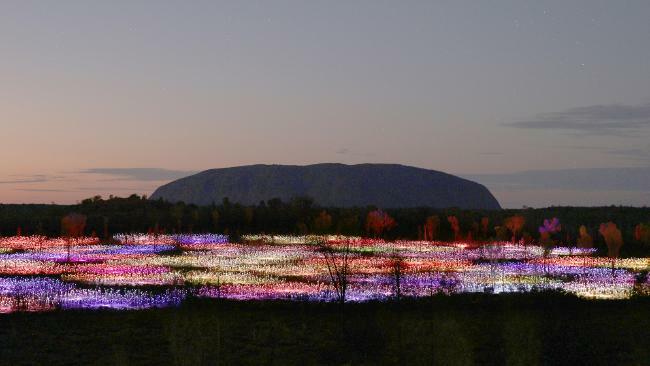 I am madly trying to work out how I can possibly afford to get there to see this amazing Field of Light installation by Bruce Munro at iconic, sacred Uluru in Australia’s outback. I already have my big trip planned for this year, but get there I will. Watch this brilliantly crafted and intriguing little clip right to the end, for a message so pertinent, wherever you are today. After that, it was obvious. 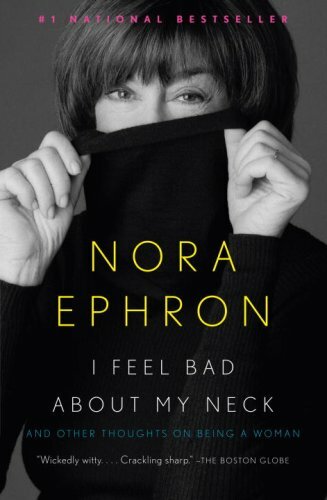 I bought my friends books, by Nora Ephron. Their problems are not trivial, but they are all helped by courage and humour. Somebody I’d never heard of, but who has brought so much joy and awe to my Facebook friends this week that I thought I’d share his work here as well. Giovanni Strazza was a 19th Century Italian sculptor working in Rome. His exquisite piece, the Veiled Virgin, carved from Carrara marble, now resides in the Presentation Convent at St John’s, Newfoundland. Another big trip for me to add to the bucket list, because when I look at her, I can’t believe my eyes, or his talent. I want to see it up close. I’ll leave you with this, my song of the week. Let me know what you’ve loved this week? Happy days inde ed. Two of the best songstresses of all time, together, making me happy. ← Are koalas really as cute as they look?